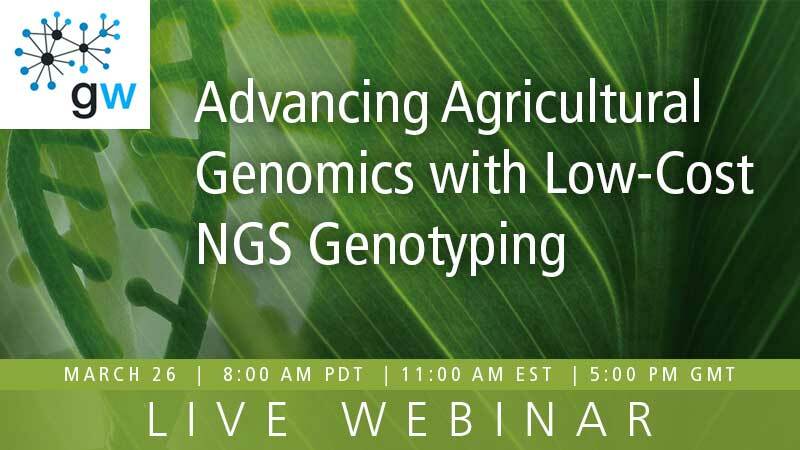 Learn how you can advance your agricultural genomics research by automating your workflows. PerkinElmer’s Applied Genomics group is eliminating the challenges associated with ag-genomic analysis by providing researchers with complete, single source systems encompassing everything from sample to solution. By enabling complete application-based solutions, from genotyping, to CRISPR analysis, to NGS, PerkinElmer increases your throughput while simplifying the generation of accurate, reproducible results. With applications expertise spanning the NGS workflow, we enable automated workflows for library preparation chemistries to produce accurate, reproducible sequencing results. PerkinElmer’s NGS offerings for agricultural genomics research include microfluidic assays to simplify nucleic acid and library analysis, workstations to automate library preparation, and library preparation kits. PerkinElmer’s NGS workflow solutions are designed to alleviate workflow bottlenecks and process inefficiencies. From simplifying nucleic acid analysis, to increasing throughput, to reducing bias, we have the solution you need. 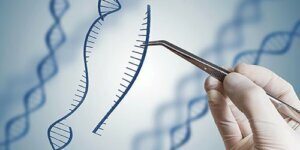 Determining the editing efficiency of your experiments is necessary for precise CRISPR/Cas9 gene editing; however, traditional analysis is time consuming, laborious, and far from accurate. The LabChip® GX Touch™ nucleic acid analyzer automates the visualization and quantitation of gene editing events, thus, increasing the accuracy, throughput, and speed of your gene editing analysis. Manual pipetting and analysis steps in PCR workflows can introduce errors and reduce experimental sample throughput. PerkinElmer offers automated liquid handling solutions to reduce human pipetting variability, increase experimental efficiency and throughput. Additionally, we offer automated microfluidic-based capillary electrophoresis for PCR fragment analysis providing accurate, reproducible quantitative and qualitative results. The NEXTFLEX® 16S V5 – V6 amplicon-seq library prep kit is designed for bacterial profiling of plant samples. This kit uses degenerate primers targeting the fifth and sixth variable regions of the 16S rRNA gene that prevent the skewing of data due to the homology between bacterial 16S rRNA and chloroplast 16S rRNA. 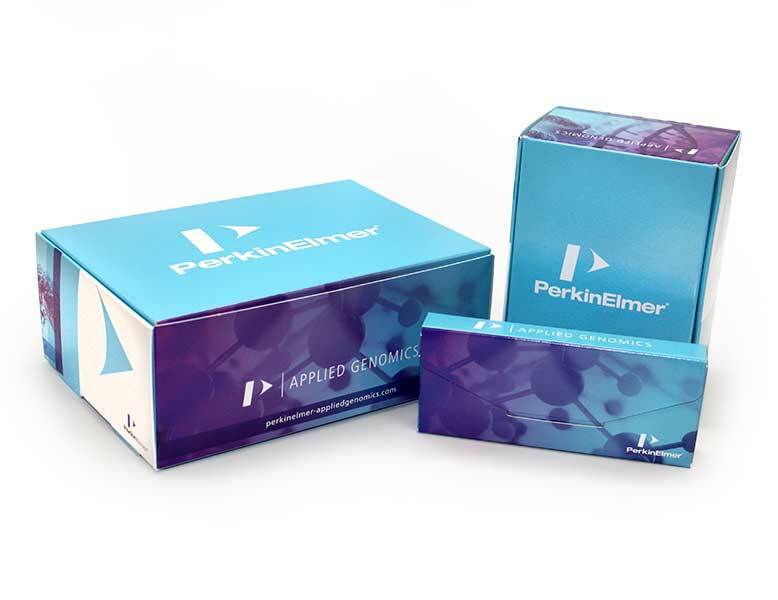 These libraries are compatible with paired-end sequencing on the Illumina® MiSeq® sequencing platform and are ideal for monitoring population fluctuations of microbial communities in plant samples. To support your high-throughput needs, the NEXTFLEX® 16S V5 – V6 amplicon-seq kit is automated on the Sciclone® G3 NGS workstation. Uncover the roles of microRNAs in plant development with the NEXTFLEX® small RNA-seq kit v3. The NEXTFLEX® small RNA-seq kit v3 is optimized for use with plants and uses patented and patent-pending technology to provide a reduced-bias small RNA library preparation solution for Illumina® sequencing platforms with gel-free or low-input options. The NEXTFLEX® small RNA-seq kit v3 is also fully automated on PerkinElmer’s liquid handlers allowing you to increase your throughput, decrease required hands-on time, and improve reproducibility and process control.